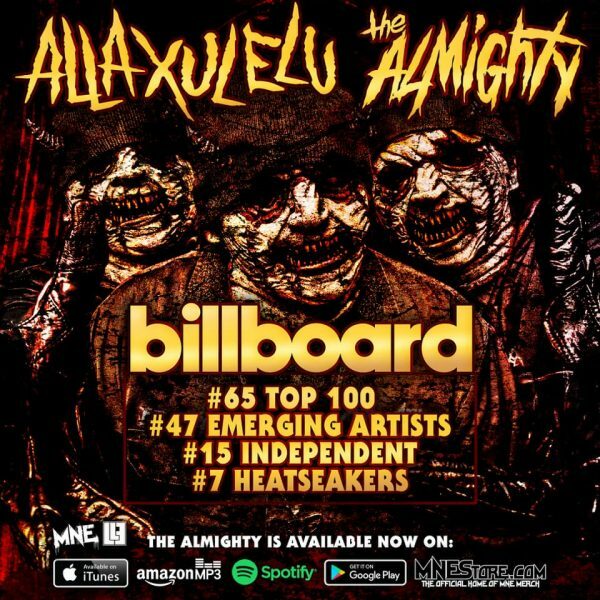 Radio420™: A.X.E.’s “The Almighty” Hits the Billboard Charts! A.X.E.’s “The Almighty” Hits the Billboard Charts! Huge props and congrats to both A.X.E. and Majik Ninja Entertainment for that accomplishment!